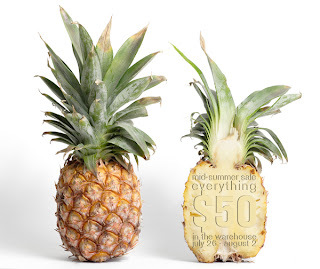 Slow and Steady Wins the Race: Warehouse Mid-Summer Sale / Everything $50! Warehouse Mid-Summer Sale / Everything $50! All stock in our warehouse marked to $50!